St. John’s Anglican Church at 486 Jubilee Street was built in 1905. The church was designed by Victoria architect John Charles Malcolm Keith (1858-1940), who had a long association with the Anglican Church in B.C. and designed several other Anglican churches, including Christ Church Cathedral in Victoria, St. Mary’s Anglican Church on Mayne Island and the Cathedral Church of the Redeemer in downtown Calgary. St. John’s Anglican Church, Jubilee Street. Built in 1905. Architect: John Charles Malcolm Keith. Builder: James McLeod Campbell. John C.M. 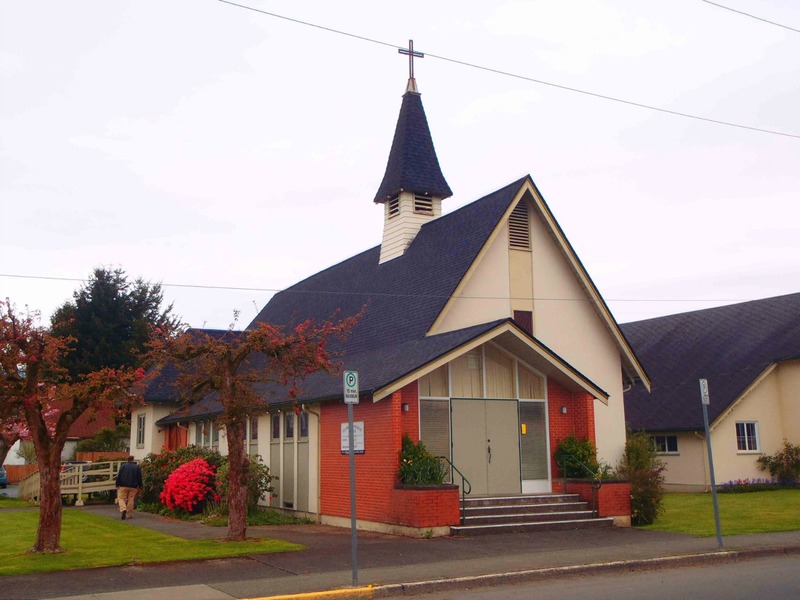 Keith also designed the Pemberton Memorial Chapel at Royal Jubilee Hospital in 1909 and the First Presbyterian Church at 1701 Quadra Street in Victoria in 1910. 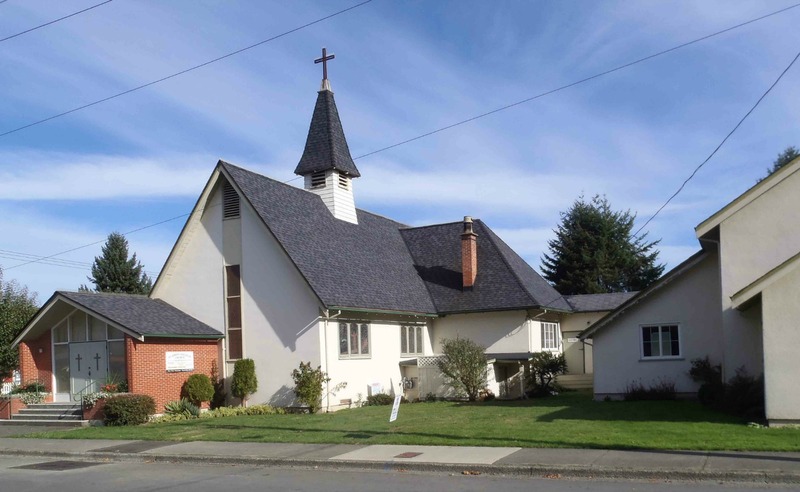 The building contractor who built St. John’s Anglican Church was James McLeod Campbell (1865-1961), who also served as Reeve of North Cowichan in 1907 and was very active in the campaign that resulted in the incorporation of the City of Duncan in 1912. He served on the first Duncan City Council, elected in 1912. Here is some historical information about St. John’s Anglican Church. The services at St. John [the] Baptist church on the day of its patron saint were marked by a sermon by the Rev. Canon Leakey at evensong. The canon recalled his first impression of Duncan in 1886, when there were two farms, namely those of Messrs. W.C. Duncan and James Evans, and one shack, that of Mr. E.B. McKay. Elsewhere there was dense dark forest. Services were conducted by himself as vicar of St. Peter’s Quamichan, in Mr. Duncan’s house, until 1890, when the old agricultural hall was utilized. Then the Masons offered their hall and finally, it was decided to build a church, which stood in a veritable wilderness and, like its patron saint, cried its message. On August 26th, 1905, the corner stone of the building was laid by the Most Worshipful the Grand Master of the Grand Lodge of Free and Accepted Masons of B.C. It is of interest to record that General Currie on that occasion acted as Grand Marshal. In December of that year the church was opened for service, and about June 22nd 1906, it was consecrated.